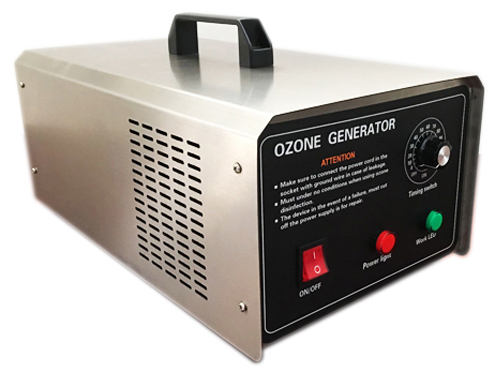 The most efficiency machine to remove strong odor. 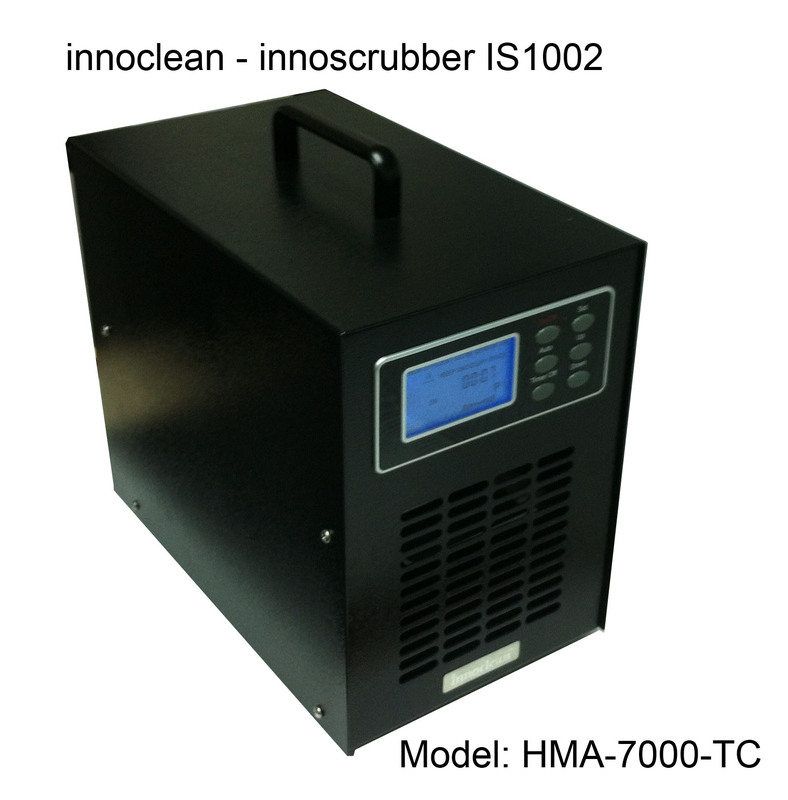 Fast and Efficiency by “innoScrubber”. When you need to remove heavy strong bad odor e.g. sewage water odor, cigarette odor or decoration material odor etc… in a short period of time. 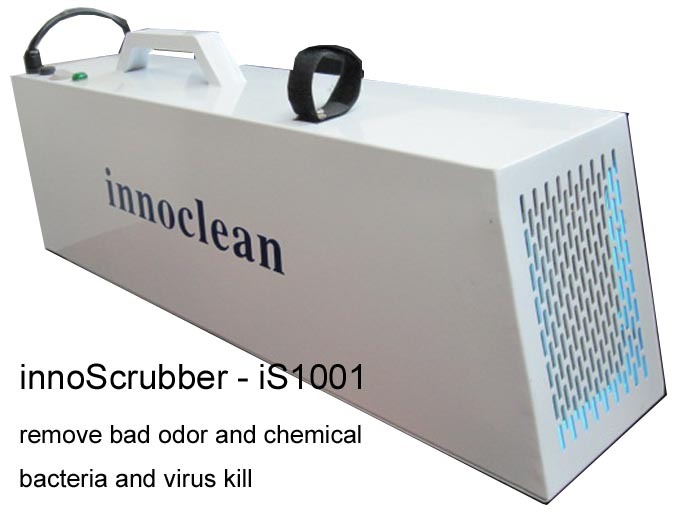 “innoScrubber” may be as the best choice for you. The portable design let you can bring to anywhere by one hand in a short time, you can use it to destroy different odor molecule, innoScrubber also will kill airborn bacteria and virus in air by its technology. One man / woman can easy to operate the machine. 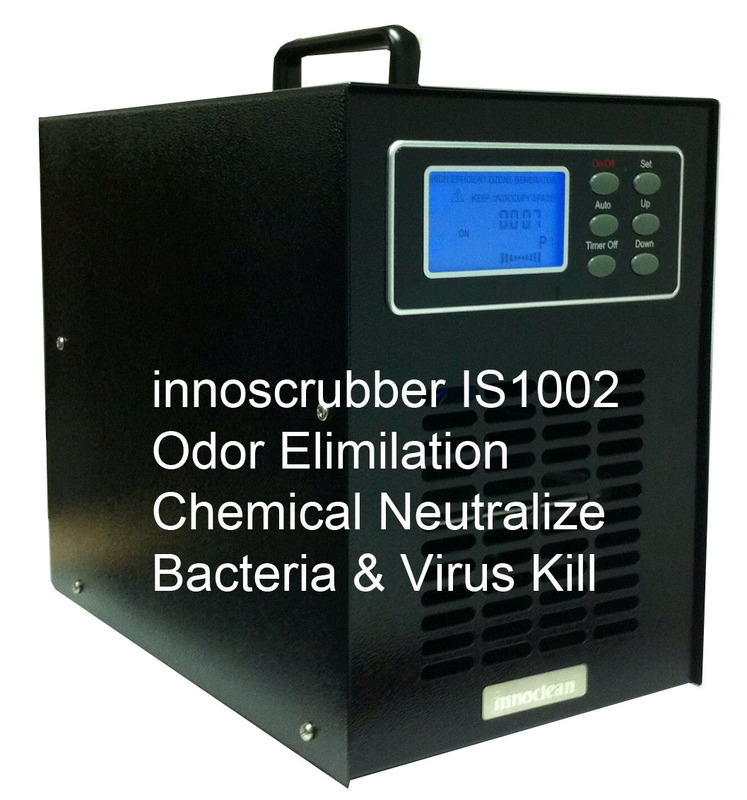 Just plug in the power socket and press the On/Off button, innoScrubber will start to operate or stop. 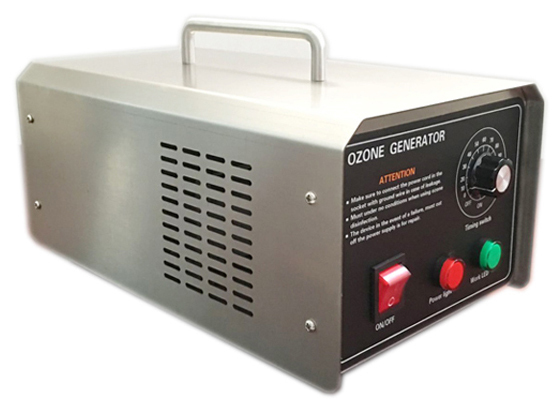 Produce hydroxyl radicals to oxidize odor, bacteria, mold, chemicals and other pollutants. 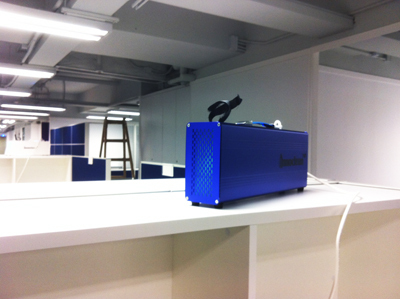 Constructed by G.I metal with Epoxy paint, it make innoScrubber become more rigid and reliable for long time use. * With high quality aluminum housing construction. * No chemicals and no residual contamination. Size: 230L x 185H x 180W (mm). Efficient area: Max. area: 1,000 - 3,000 sq. Ft. Size: 420L x 175H x 235W (mm). Efficient area: Max. area: 1,000 - 5,000 sq. Ft. Effective area may vary with environment actual pollutant level. The above service area is for reference only. 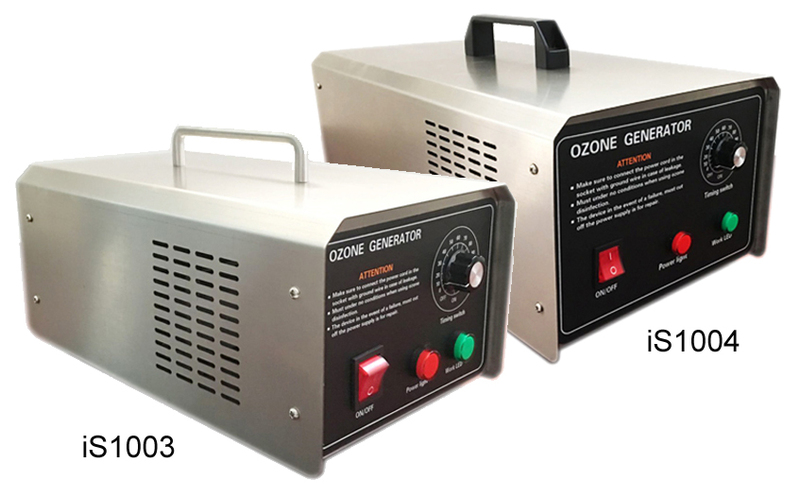 The generates ozone gas with strong oxidation and catalytic role of viruses and bacteria in the ozone gas due to a variety of free radicals, the dissociation of protein denaturation, nucleic acid and enzyme activity decreased to disinfection, sterilization , deodorization effect. 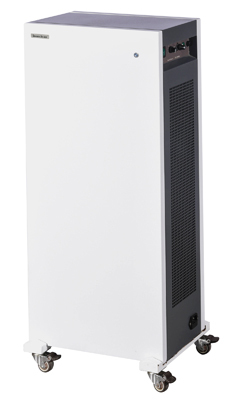 iS1005 plasma ion air purifier and iS1006H13HC lamour flow air purifier are good choice for deal with heavily odor and chemical gas. These two air purifier are equipped wheels. User can easy to move. 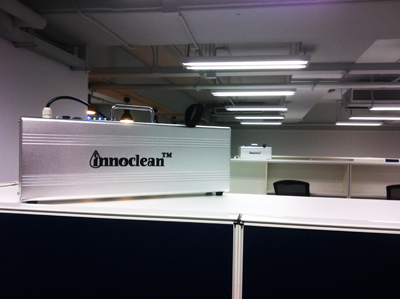 iS1005 adopts plasma ion to remove bad odor, TVOC and kill bacteria. Also, it can reflect the air. Iet us feel as clean as the air in nature; high on the mountain tops, in the forest, near a waterfall. 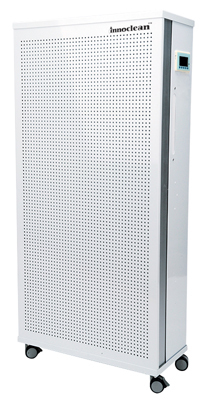 iS1006H13HC is equipped medical grade H13 HEPA filter and professional PhotoTroph honeycomb carbon filter. The PhotoTroph honeycomb carbon filter was tested by HKPC to evalute the one pass purification efficient. The iAiR catalyst is made in form of honeycomb shape, which is finished with a high active Manganese Dioxide (MnO2). This feature provides low-pressure drop and excellent contact efficiency of our systems. As a result, the high deodorizing efficiency and low operating cost can be achieved. The filter is made of ceramic materials and formed in honeycomb shape with high cells density (350 cells/in2). The catalyst materials can be richly impregnated into the carrier by using the advanced Nano-technology. filter decomposes the odor through catalyst oxidation. 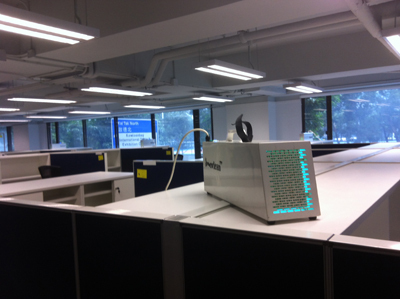 An Odor Assessment Test of the Odor Control System was performed by Odor Research Laboratory of the Hong Kong Polytechnic University. The Odor reduction efficiency of treating synthetic odorous gas originated from biodegradable waste is more than 82.99%. filter employs catalytic oxidation to decompose the unpleasant odor substances. This gives a higher performance and longer service life than the adsorption method.